This DVD is divided into 2 sections. The first section demonstrates and explains the YogaSkills Method™ that involves the techniques of Rule of 4 Breathing and Geometric Progression that can be applied beneficially to all yoga postures. 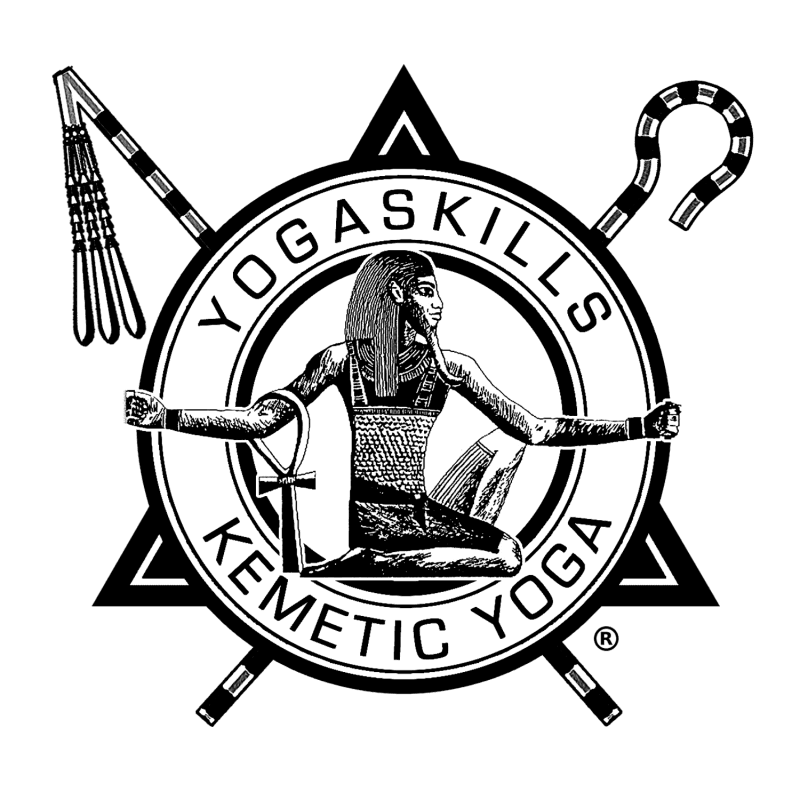 The second section covers Kemetic Yoga™, the system that was developed in ancient Egypt (Kemet) with update-to-date Kemetic Yoga™ postures that emphasize the use of the breath to direct the movement of energy and life-force through the body for healing and balance. This 3 part DVD is the first and most comprehensive instruction DVD produced by Master Yirser Ra Hotep. 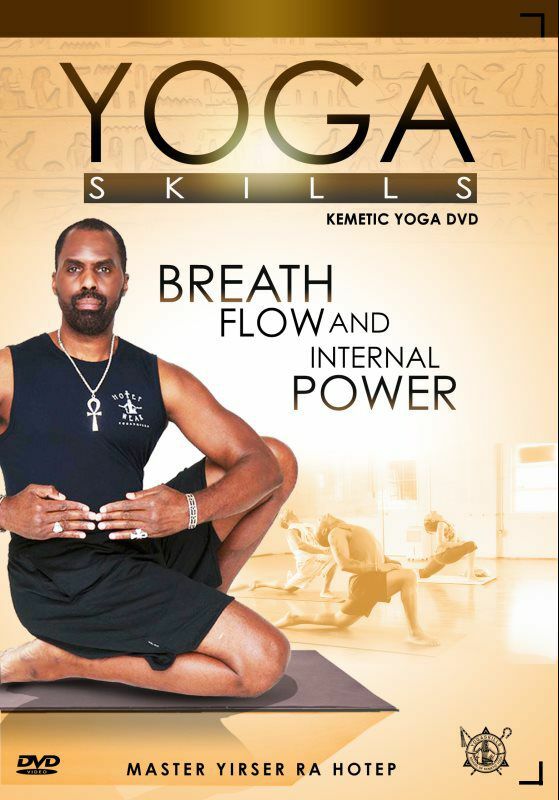 The DVD is an exploration of Levels I, II & III of Kemetic Yoga. These basic practices allow you to develop a high degree of flexibility, strength, balance, coordination and control over your breathing. 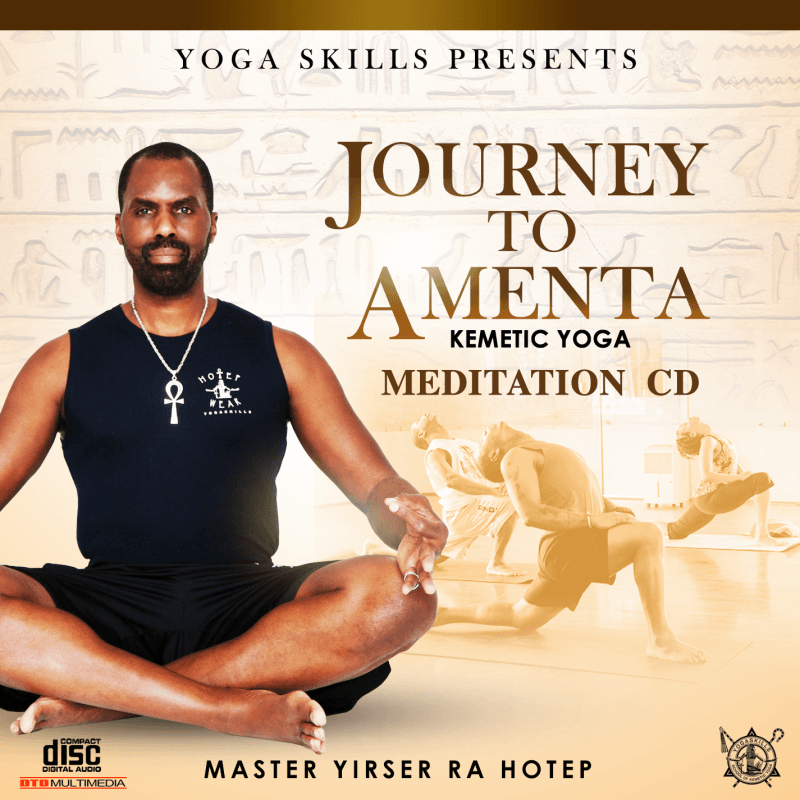 "Amenta" is the ancient Egyptian concept of a state of mind characterized by peace, harmony and blissful existence. This CD guides you on how to truly meditate by incorporating techniques that stimulate internal changes to brain chemistry, brain waves and life-force flow throughout the body in order to improve your ability to relax, concentrate, heal and transform the way you navigate the challenges of life. Meditation has been shown to normalize blood pressure, reduce stress and help individuals to break out of self-defeating patterns of thinking and behaving. It includes 5 individual meditations: Relaxation, Concentration, Energy Flow, Heal Thyself, and Becoming.